Today is the birthday of Lt. Gitz Rice (1891-1947), who made an entire career out of entertaining the troops in World War One. 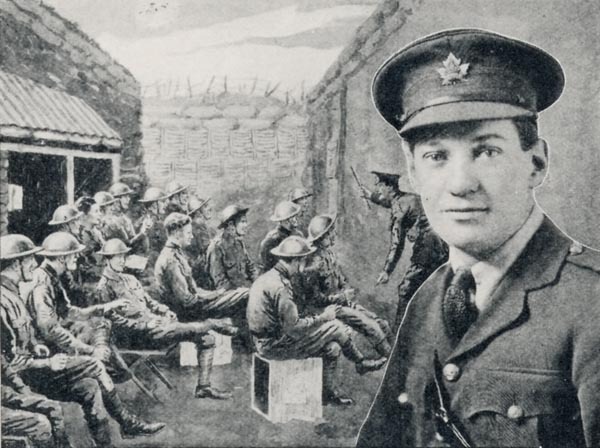 The Canadian soldier had been sent to France, and seen action, and in his spare time he wrote patriotic songs and organized entertainments for his fellow troops. 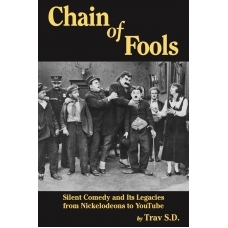 After the war, he pretty much did the same thing in vaudeville — recreating those moments, uniform and all, touring the big time first with Irene Bordoni in 1919, and Frank Fay in 1920. In the late 20s, he toured with a group of male singers attired as Royal Canadian Mounties. He retired in 1930 but re-emerged during the Second World War to do his musical duty once again.